Love, Mrs. Mommy: The Firecracker 500 Giveaway! 3 Winners! 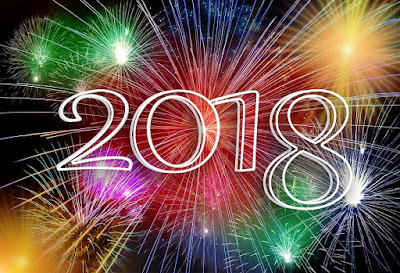 The Firecracker 500 Giveaway! 3 Winners! This 3 winner giveaway has wonderful prizes everyone is sure to love! Best of luck! that allows three lucky winners to win three great prize packages. Red, White, and Blue Patriotic Ribbon. 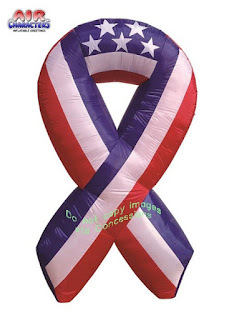 Large 6 foot Patriotic Inflatable with the words God Bless America. Great way to show your Patriotic Spirit this summer. Great for Memorial Day, Flag Day, 4th of July, Labor Day, and President's Day. Comes with built in Heavy Duty fan, internal lights to create a glowing night-time display, yard stakes, stand and tethers. 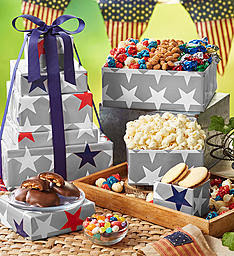 Celebrate America's Independence Day with gourmet popcorn, harvested from America's heartland. Patriotic Tins display your pride. 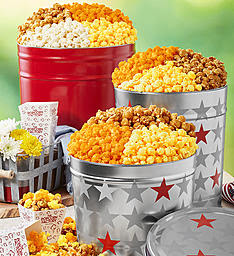 3-Flavor tins are filled with classic popcorn flavor favorites of Butter, Cheese and Caramel. The 3.5-gallon tin holds 56 cups. 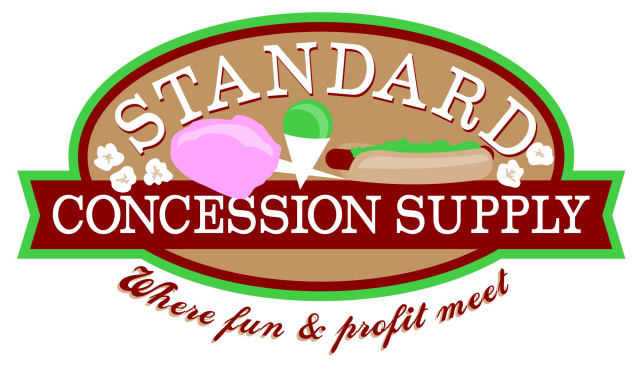 all year round at great prices and mouth watering flavors.